 You can't do #gamification without data. Data can be best tracked by points. We’ve thought about this for quite a while now. In how many ways are can you achieve victory? From our point of view, you can win either by points or by goal. The points WIN STATE means that you win when you reach X number. Think of the difference between running the 100 meters and volleyball. A very important point is that TIME is NOT important. The win state has nothing to do with the amount of time you have to play. It has to do with the CONDITION the player must meet in order to declare a victory. 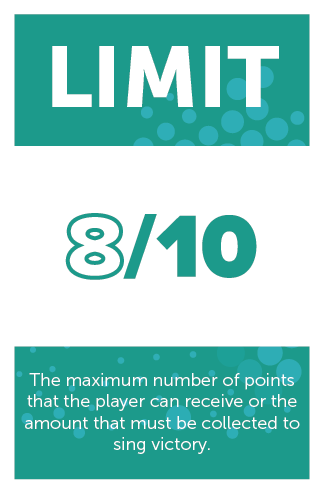 So when you use a limit to the points a player can earn it can be set in many ways and in different levels of tolerance. Setting the limit to the amount of MONEY a player can get might be not a very good idea, unless the GOAL is to reach X amount of money. Usually in terms of Experience Points you only set a limit to each level. If you are not relating XP to a level, you can leave it open. If players will spend ANY amount of points in your system, limiting the amount of “expendable points” they can keep in you wallet will force players to use them so they can keep earing them. Also you can put a limit on the minimum points needed for staying in the game. That way it will always be pushing the players forward and keep lazy guys away. The virtual currency mechanics is part of the points win state as it can define the victory of the players fairly easily. The currency does not have to be money. There are plenty of games where you spend the XP your character earns in order to do powerful stuff. Think that you could set a price to the king’s crown. However the price is in MP (Magic Points) and those are earned by overcoming challenges and defeating dragons. So, despite the money the player has to buy “stuff” she earns this currency as experience. It’s a type of points that CANNOT be awarded any other way. On the other hand, using actual money. Not real but expendable money regardless of the player growth can help them move forward the goal by making their lives easier. 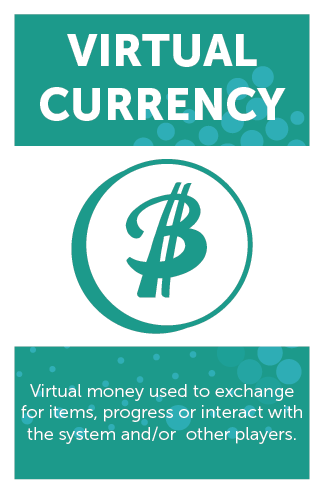 The goal of a virtual currency is to simplify the players progress or to allow it. It could define the goal, progression or status. 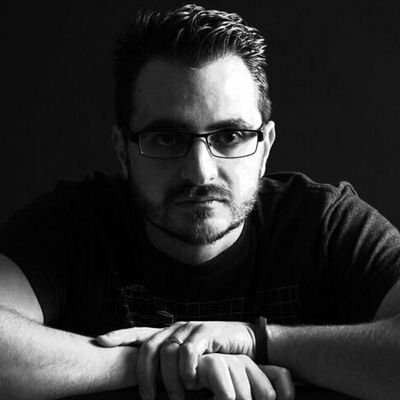 Another point system that shows the REPUTATION of the players or their work based on the perception of others. 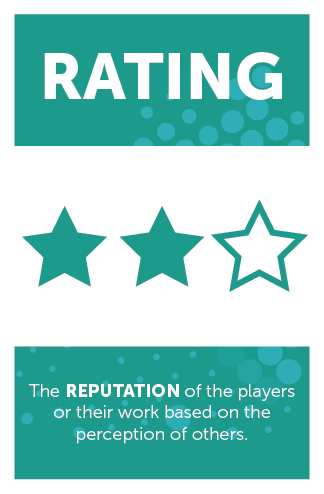 Rating is always fun and it can be a very powerful tool to get other players view into your own development. This mechanic is connected to the REPUTATION mechanic in the SOLO category which we’ll address further but, in simple terms, a player won’t get a good rating unless they cover all aspects of a quest. Remeber that the goal of a WIN STATE is to very easily tell the player if they did it right or not. What condition must be met to win?